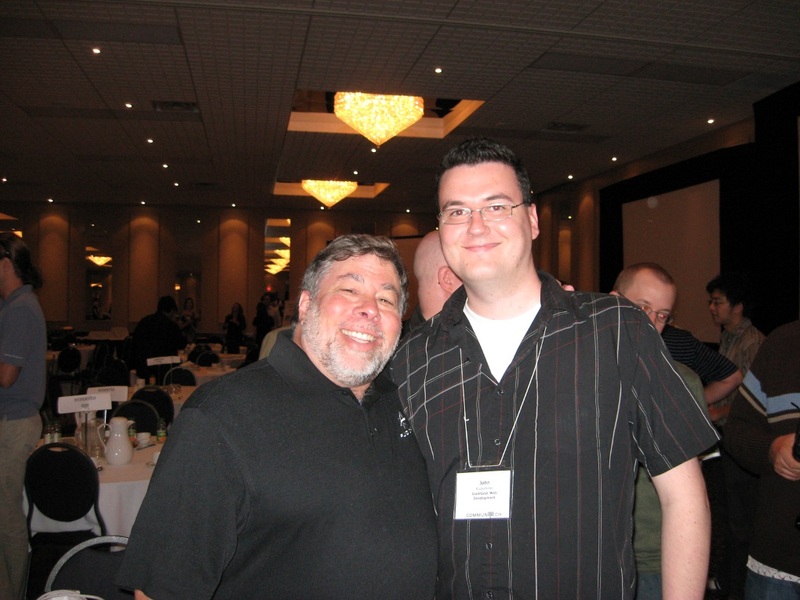 I Met The Woz! | Hi. I'm John. You met the Woz? Awesome!